Translation manager makes handling translations simple, giving you a clear and concise way to create, manage and publish your translated content. 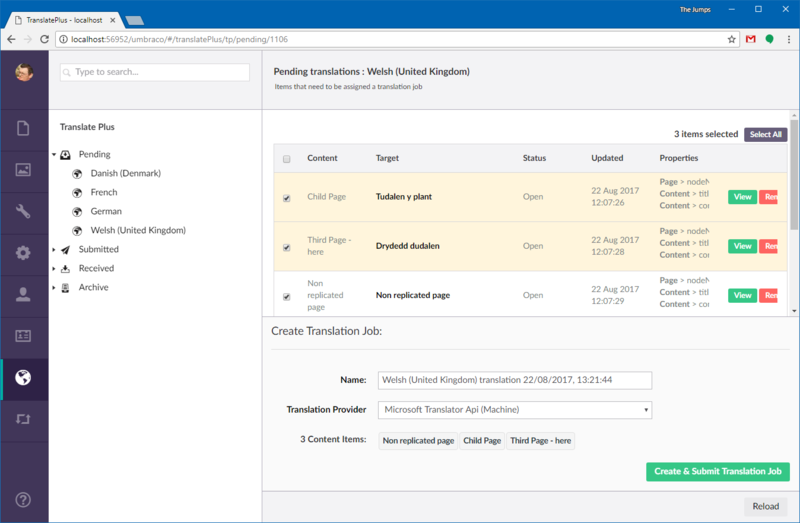 Translation Manager lets you handle all of the steps of the translation process from within Umbraco. 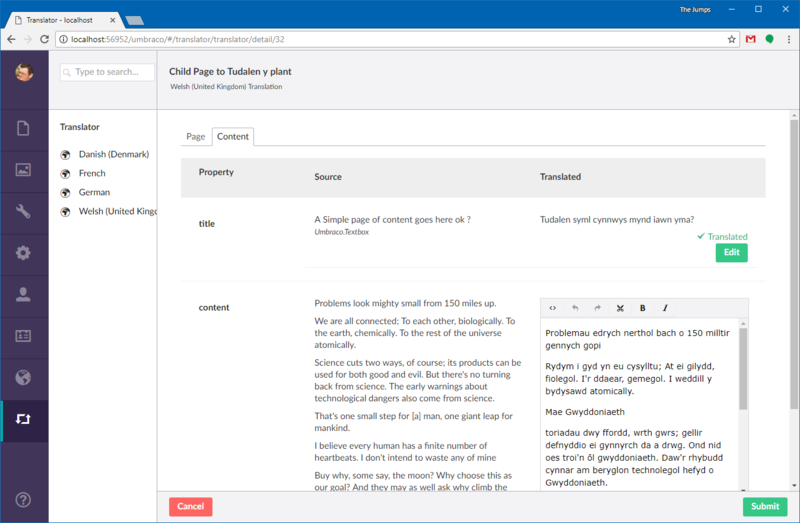 Translation Manager can handle the complexities of managing content in Umbraco. It strips away all configuration data from the content, and just presents the words that need to be translated. Translation Manager works with all of the core Umbraco properties out-of-the-box and includes support for many of the popular extra content tools, such as Nested Content, Archetype and Vorto. 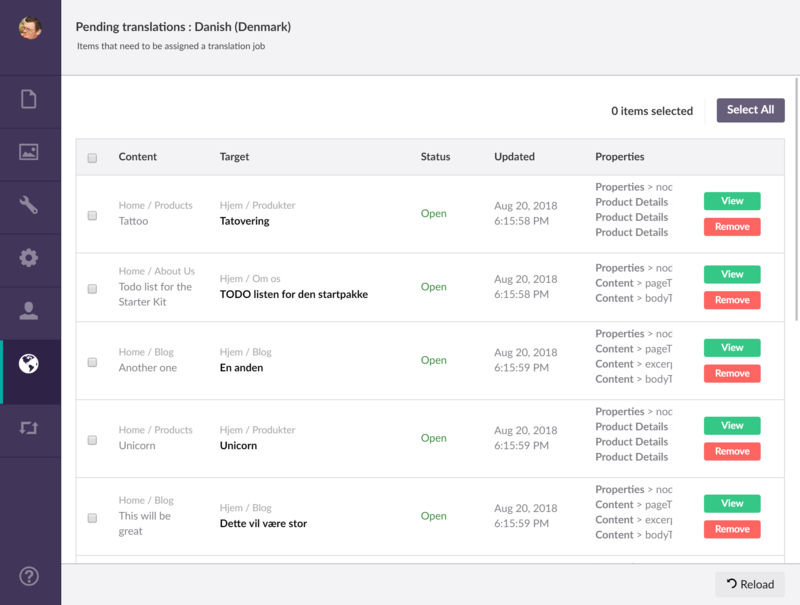 Translation Manager also comes with Translator Dashboard, a quick and easy way for translators to handle content translations directly in Umbraco. 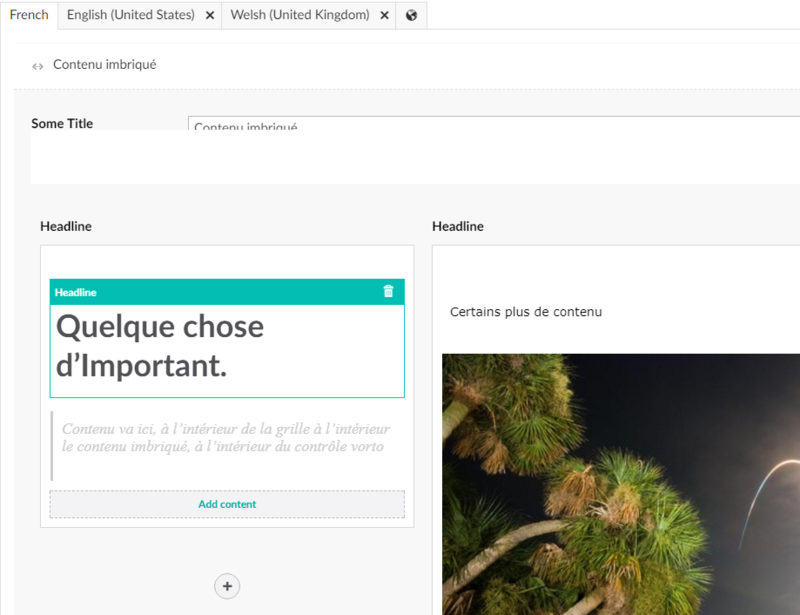 Translator Dashboard gives translators a simple and clean interface to translate your content without needing direct edit access to your site. Translation Manager's provider model means you can intergrate with your translation provider's API to provide a seemless workflow. When intergrated your editors can manage all aspects of content translation without ever having to leave Umbraco. Digital is an overused term, everyone is doing digital, but not everyone is helping people get digital things to work across the business. Digital isn't a tool, it's way of thinking. Everything is stuff, or stuff is everything - it's hard to call it digital services (it makes us cringe), or software, or the "internet of things" because almost always those terms will have been mis-sold by a salesman, and mean nothing useful to anyone. So we stick with "stuff".